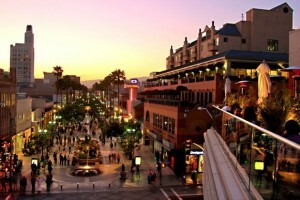 Looking to experience all the best Santa Monica has to offer in a single afternoon? Then come check out Reed Park, some of the best-maintained, most well-lit courts in the city! 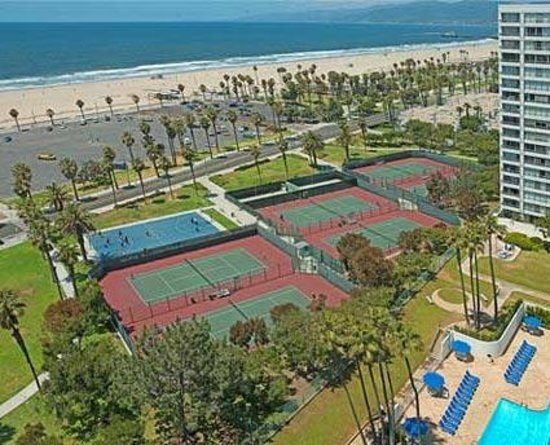 Besides offering excellent amenities, Reed Park puts you in walking distance of the best attractions downtown Santa Monica has to offer, like the restaurants and shops at 3rd Street Promenade or the views and attractions at the Santa Monica Pier! You can’t get closer to the beach than this! 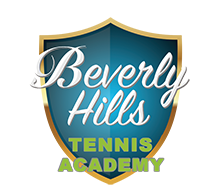 The home base for Beverly Hills Tennis Academy is located directly across the street from one of Santa Monica’s most popular beach spots. 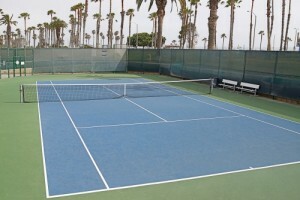 Palm trees peak out over the fences and sunken courts reduce the effects of wind. Refuel after your lesson with lunch at Perry’s Café, or take in some unique Southern California beach culture with a stroll down Venice Beach Boardwalk, both within easy walking distance!